AUSTIN — Texas open government advocates entered the legislative session with hopes for passing six bills that addressed government transparency, including one that would have closed a legal loophole that allowed the city of McAllen to avoid disclosing how much it paid entertainer Enrique Iglesias for a holiday concert. And last week, those bills briefly placed a Valley lawmaker — Rep. Eddie Lucio III — on center stage before a procedural ruling all but killed the legislation, effectively dashing the hopes of open government advocates for this legislative session. All six bills were killed simultaneously last Thursday when a last-ditch effort from Sen. Kirk Watson, D-Austin, was blocked in the Texas House. Open government advocates, however, said they saw blood in the water for several weeks. The bills — three by Watson and three by Rep. Todd Hunter, R-Corpus Christi — had been stalled since mid-April in the House Government Transparency and Operation Committee, by Chairman Gary Elkins, R-Houston, who called the legislation flawed because of opposition from private businesses. Elkins used his power as chairman to stall the bills and would give hearings to only legislation he had amended with language that open government advocates, including the Freedom of Information Foundation of Texas, took issue with. This committee gridlock led Watson to add the six bills as amendments to House Bill 2328 by Lucio, D-Brownsville, that has passed the House and was being considered by the Senate. Watson’s move grows commonplace as the May 29 end-of-session draws closer. 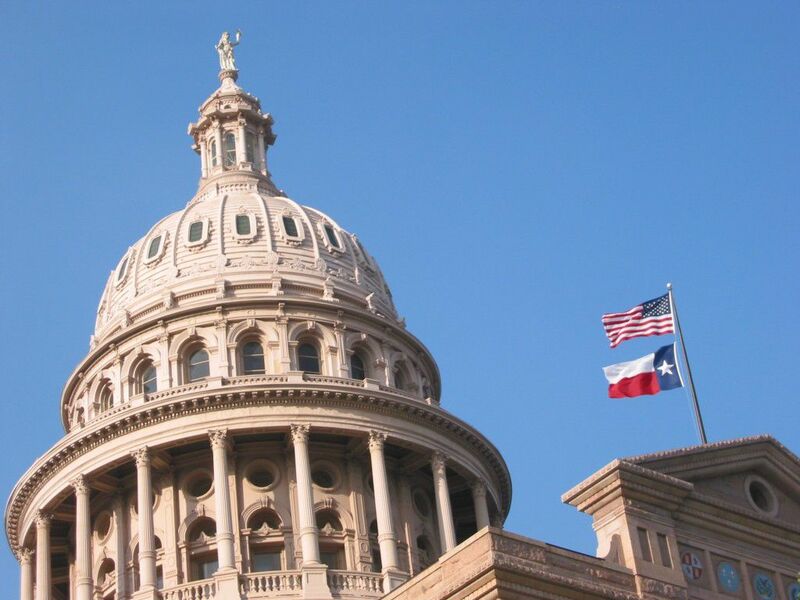 The Texas Senate approved Watson’s move with a 30-to-1 vote, bolstering the hopes of open records advocates as the bill headed back to the House to vote on the Senate changes. The amendments would have reversed Texas Supreme Court rulings that had previously been used to allow local entities to block the release of certain government information, such as the payments to singer Enrique Iglesias by the city of McAllen for a 2015 performance. When he received the amended legislation, Lucio asked House Parliamentarian Chris Griesel for a ruling to ensure the amendments were “germane” with the original language of the bill, which is a House requirement. This prevents actions seen in Congress all the time in which Washington lawmakers tack on amendments that have nothing to do with the original legislation. The amendments were ruled not germane, striking them from the bill and effectively killing them. Laura Prather, a board member of the FOI Foundation of Texas, said Lucio had promised to allow or “concur” with the amendments, so his later refusal was seen as a blow to open government efforts. Prather said the FOI Foundation of Texas had worked before the session to build a coalition of support for all six bills. “These bills never got laid out to the House at all because Chairman Elkins and Representative Lucio didn’t concur,” Prather said. Lucio said he asked for the ruling because multiple representatives, including Elkins, approached him and said they would kill his bill on procedural grounds by using a tool calling for a point of order. A point of order challenges whether a bill violates House rules, then leaves it to the House Speaker, Joe Strauss, and the House parliamentarian to rule. If the bill is found to be in violation, the ruling effectively kills the bill at this point in the session. Prather said she still believes Lucio should have concurred with the revised version of HB 2328 to allow the amendments to be heard on the House floor despite the threat of a point of order. Lucio said he would have voted for the bills amended to his bill had they reached the floor, but his priority was passing his bill. Regardless of the debate over when these bills first faced their doom, Prather said without them government transparency in Texas is on life support.